OnTrack to Post-Secondary Education is an online e-learning college and career readiness program for high school age students, school counselors, community organizations, and mentors to understand the process of achieving post-secondary education. The content for the program was vetted by four experienced high school counselors from across the country (see their bios below). OnTrack provides students with a step-by-step guide on the college process. Committed to the belief that every student deserves to attend college with funding in hand, OnTrack to Post-Secondary Education equips all students with the knowledge and resources to reach their full potential, through some form of post-secondary education. OnTrack provides 9th-12th grade students with the knowledge to complete their educational experience through weekly grade-specific video modules. Using the prescribed OnTrack curriculum, students are prepared to apply to post-secondary schools, gain acceptance, and receive financial aid to those schools. Brought to you by the Uncommon Individual Foundation, all parties can use the customized learning system as a platform to learn, communicate, and share information on the post-secondary process. Designed with portals for students, school counselors, and parents/mentors, OnTrack has more than 180 instructional videos, taking the guesswork out of college planning. 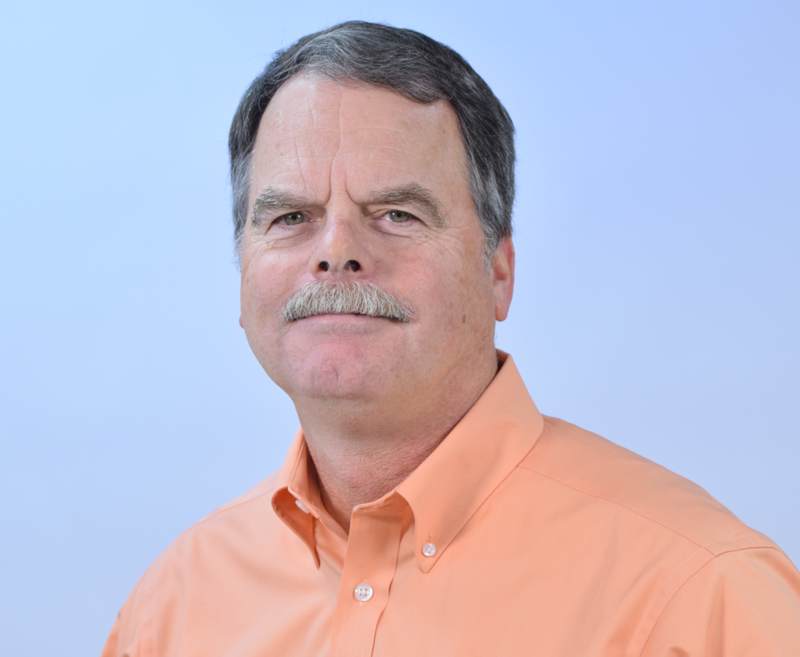 Michael has over 25 years of leadership experience in the non-profit social services sector. As a past Regional Director for a national youth mentoring organization and as Administrator for a county-wide homeless intervention program, Michael understands the value of targeted supportive services to help youth achieve their greatest potential. In his current role as Managing Director at the Uncommon Individual Foundation, Michael is responsible for the successful operation of the Foundation’s Education and Media Mentoring Programs. Michael has a Bachelor of Science degree in Geography from Penn State University and a Master’s of Social Work Administration from Temple University. Shakia comes to OnTrack after working in college access in both Philadelphia and North Carolina over the past three years. 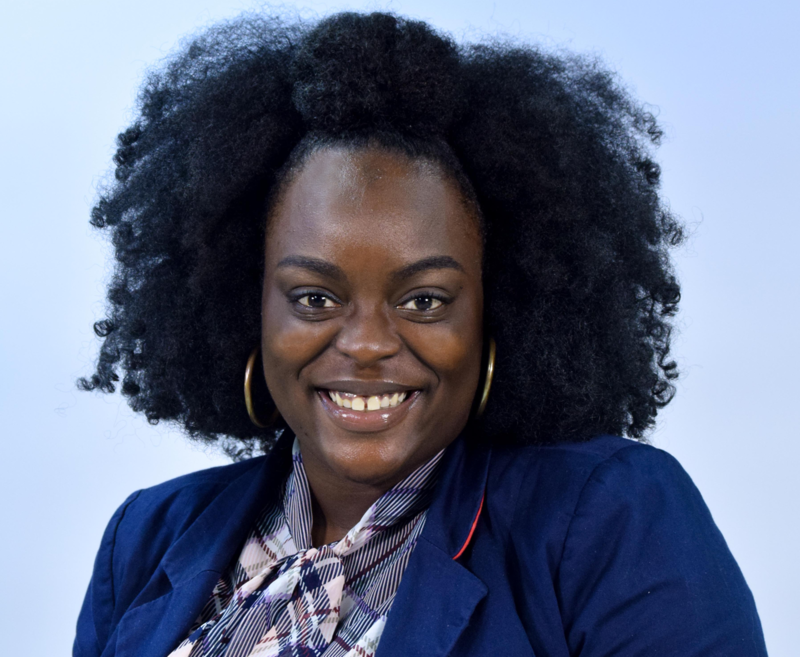 Shakia completed her undergraduate career at the University of North Carolina at Chapel Hill, receiving a Bachelor of Arts in Psychology, and is currently attending Temple University for a Master’s of Education in Urban Education. As a first-generation, low income college graduate, Shakia understands the plight of preparing for, attending and completing college. Shakia is most excited about continuing to serve a cause greater than herself -- the many students who will be impacted as a result of OnTrack. Andrew has been with OnTrack since it was brought to the Uncommon Individual Foundation in 2012. He helped it grow from a program with less than 10 partners to one with more than 70 partners. OnTrack has helped more than 5,000 students during Andrew’s time working on it. Andrew oversees the operations and logistics of OnTrack and is excited to see the program continuing to grow and reach students across the country. 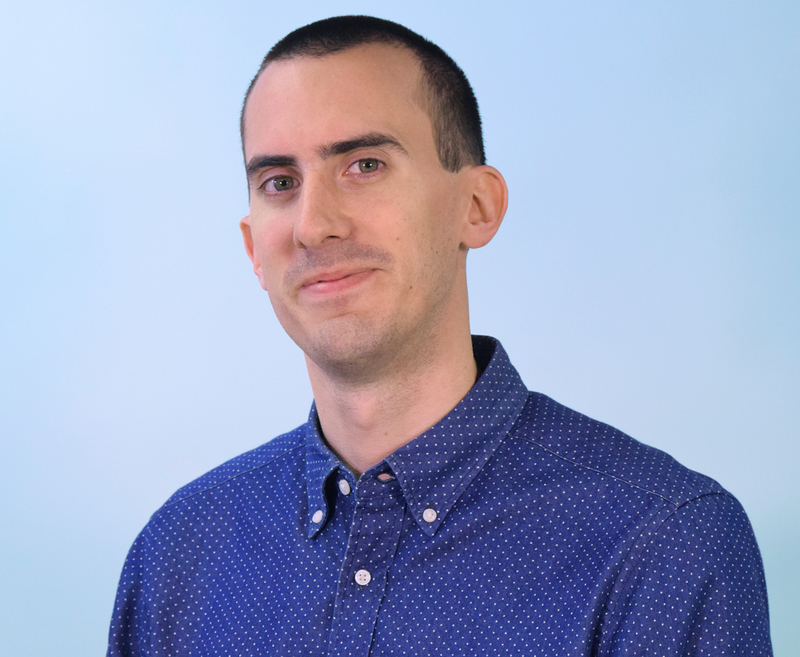 Andrew holds a Bachelor of Arts in Journalism from Ithaca College and a Master’s of Communication from Villanova University. Ginny Barrett has been a school counselor in the Central Bucks School District for 20 years. In addition to her Masters in Secondary Counseling and Certification from West Chester University, Ginny holds an Administration Certification from St. Joseph’s University. Will Dix has had over 25 years of college admission and college counseling experience with students and families from all income ranges and backgrounds. He served 8 years as an admission officer at Amherst College, and 6 as a college counselor at a private Chicago high school. For 10 years he developed and implemented college-going curricula and materials for Chicago Scholars, an organization dedicated to helping first generation-college and low-income students reach and succeed at college. Susan Suarez-Madson has over 15 years of experience working in the field of college access and success, primarily with first-generation Latino students and their parents in San Jose California. Her expertise includes 5th-12th grade Advisory programming, college counseling, parent education, alumni data tracking and support, curriculum development, and teacher and leader coaching. For more than 40 years James has helped thousands of students, parents and institutional clients on both secondary and college levels within the educational community. 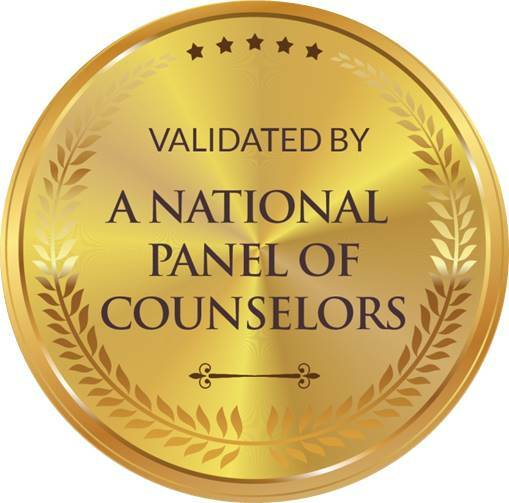 Professional credentials include National Counselor Certification, New York State Mental Health Counselor Licensure, New York State Permanent School Counselor Certification, Distance Credentialed Counseling, Approved Clinical Supervision and Fellowship Status Membership in the National Career Development Association. The Uncommon Individual Foundation is a registered 501(c)(3) non-profit organization that studies, develops and applies the art and science of mentoring to help focused individuals work toward the achievement of their dreams, and aids entities of all kinds in creating a culture of active mentorship for individuals within their organizations.